This Syrah has a violet dark color. it is a sophisticated with with notes of cherry liquor, spices and a soft touch of toasted oak. It is full-bodied and with a well balance acidity. 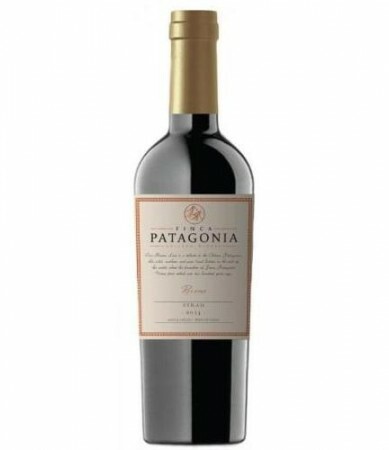 Its ripe tannins, ripe fruits and oak join together to offer a perfect finish. This goes well with spicy foods, red meats and mature cheeses.